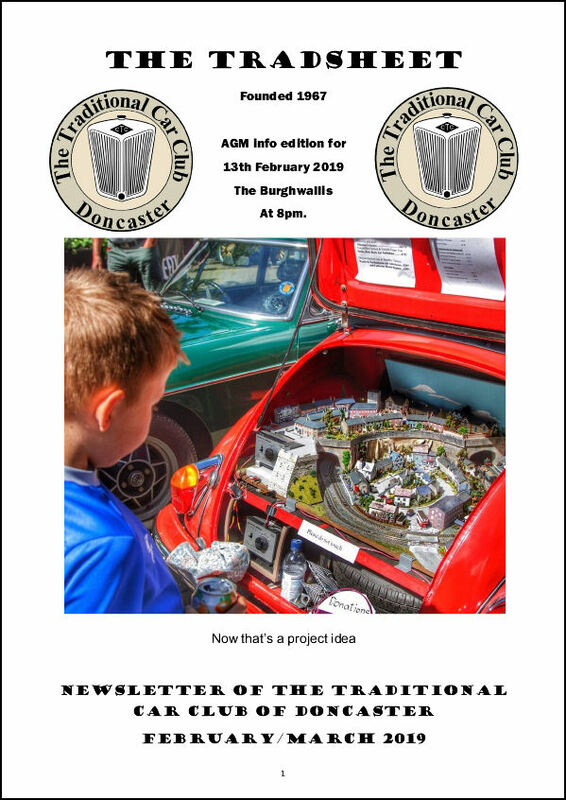 You don’t have to be an expert in classic cars or even own one yourself to join in the fun with the Traditional Car Club of Doncaster. We have a huge variety of both people and vehicles within the club, from the mechanical novice to the complete petrol head and the humble project car in the garage to the gleaming show quality example. Add to this the warm, friendly and jovial atmosphere enjoyed by our members and it makes for a fantastic combination. But that’s not all. 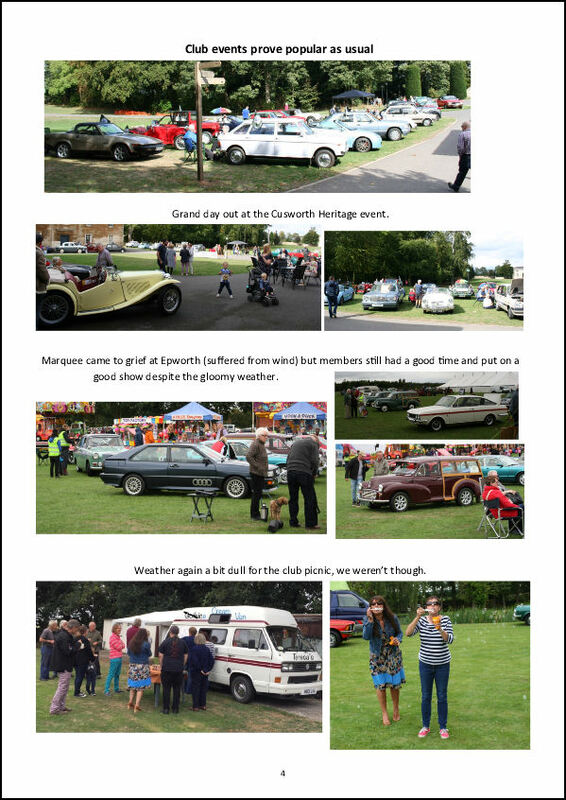 As a member you have access to the many events we hold ourselves such as the Doncaster Classic Car & Bike show – a huge event organised in conjunction with the Doncaster St Georges Rotary club, or how about Epworth show where the cars are supplied by our members, Cusworth Hall provides us with an exclusive display day. How about a run out through the countryside stopping for a cream tea at Farmer Copleys before ending up at a stone built 1770’s school for a picnic with a picturesque backdrop. There is the opportunity to take part in our “Drive it day” event – part of a national day for classic cars to get out and about enjoying the countryside and usually the local food too. We also have regular breakfast meetings throughout the summer months (see our “events calendar” for more details) – a chance to get the classics out, enjoy the venue, welcome visiting classics and partake in the delights of the venues breakfast menu. We hold our regular evening meetings (see our “Meetings & Directions” page for more details) as well where a wide range of activities take place from a simple noggin & natter to a fully fledged dress up Halloween evening or maybe a cake competition evening is more your thing – yes we do that too. We are extremely lucky to hold our regular meetings at the Burghwallis Pub where fantastic food is available and our host provides us with a quiz night after our meeting if you feel like getting in some practice to enter your favourite TV quiz show. Throughout the year our members take place in as little or as much as they wish, there is no obligation or pressure. 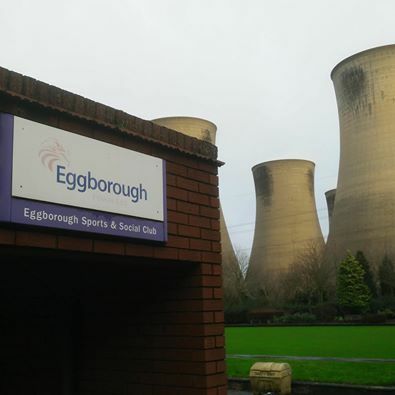 Our members benefit throughout the year from discounted rates at many of the activities we organise. Our membership rates are £20 per member per year starting from January 1st and ending on December 31st. If you have a partner living at the same address then they can also join as a joint member for no additional fee (please make sure to fill in the relevant section of your application form). If you don’t own a classic vehicle but would still like to join us then that is no problem. Simply join us as an associate member for £20 per year. If all this has tempted you to come and see for yourself what we are all about then feel free to come and join us at one of our events or meeting evenings. Below you can find a copy of our membership application form which you can either bring to a meeting or send to our membership secretaries (see our “contacts page” for details) Also below is a copy of the club rules. Please note that any information you give us as part of the membership enrollment process will only be used for the purposes of sending you copies of the Tradsheet, informing you of events, membership renewals and member welfare issues. 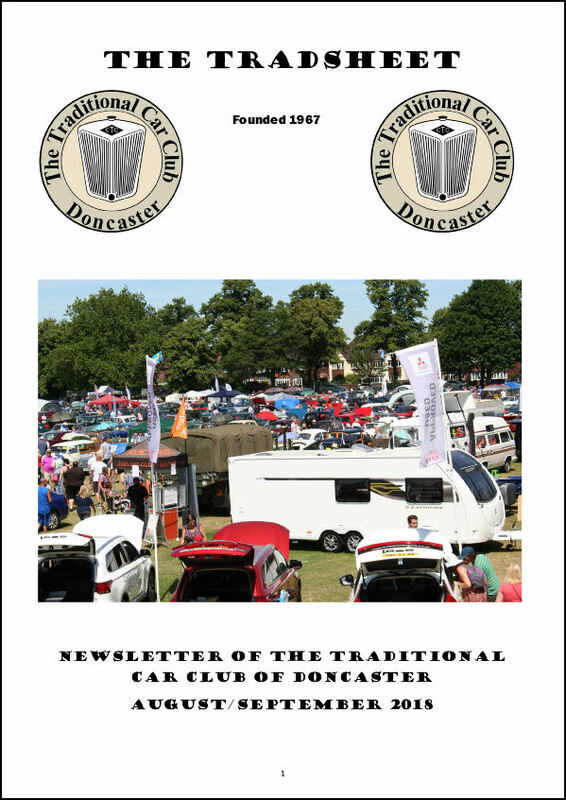 The Traditional Car Club of Doncaster DOES NOT share any member information with third parties whatsoever and complies with the current General Data Protection Regulations.